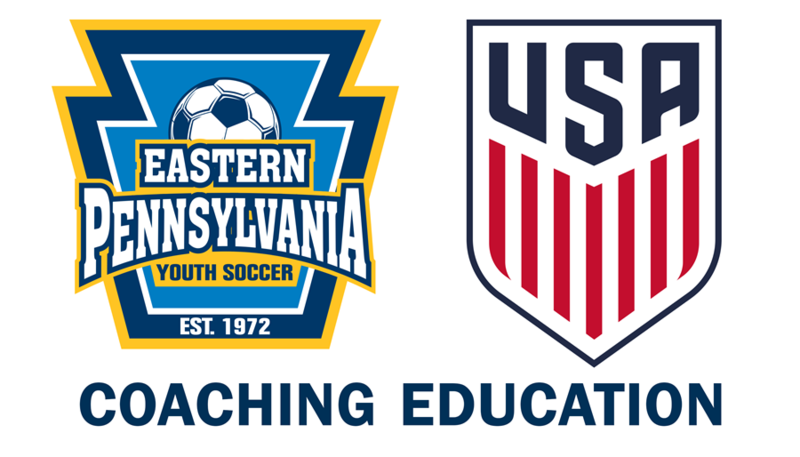 Eastern Pennsylvania Youth Soccer is proud to host a number of D License Courses this summer as we continue to implement the new U.S. Soccer Coaching Pathway. Stay tuned to this webpage as well as the Digital Coaching Center to see when we're hosting a course near you. More to be added in the coming days. In order to be eligible for a U.S. Soccer National D License Course, coaches must have either a National E License or have completed two in-person Grassroots Courses (one of which must be the 11v11) AND one online Grassroots Course.